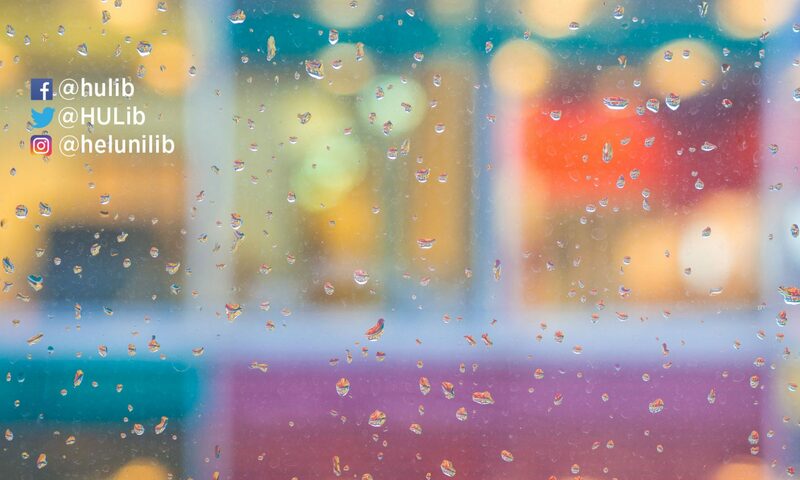 From the Midsummer (Fri, June 22) on, Meilahti and Viikki Campus Libraries will be closed. Main Library Kaisa House and Learning Centre Aleksandria have shorter opening hours. Main Library Kaisa House open 8-18, customer service 10-18. Learning Centre Aleksandria open 8-17:45. Learning Centre Minerva open 8-15:45. Meilahti and Viikki Campus Libraries open 8-16, customer service 10-16. At Midsummer, June 22-24, the learning centres and all library locations are closed. Aleksandria can be accessed with magnetic key during Midsummer (from 7 a.m. until 1 a.m.). 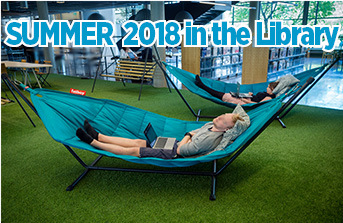 All Helsinki University Library’s services during the summer (eg customer service hours, loan periods, returns and reservations, HUPS and Interlibrary loans) can be found from the page SUMMER 2018 in the Library.